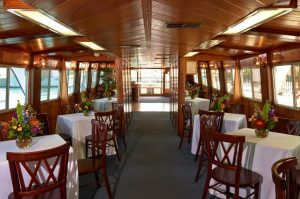 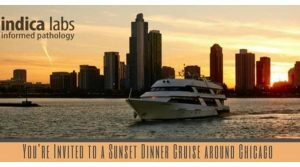 Take in a unique view of Chicago and enjoy dinner and drinks with your conference delegates as you cruise the Chicago River on this 90 ft luxury yacht! For guests who choose to drive, there is parking available at the DuSable Harbor Parking Lot – rates range from $16-$24For guests who choose to drive, there is parking available at the DuSable Harbor Parking Lot – rates range from $16-$24. 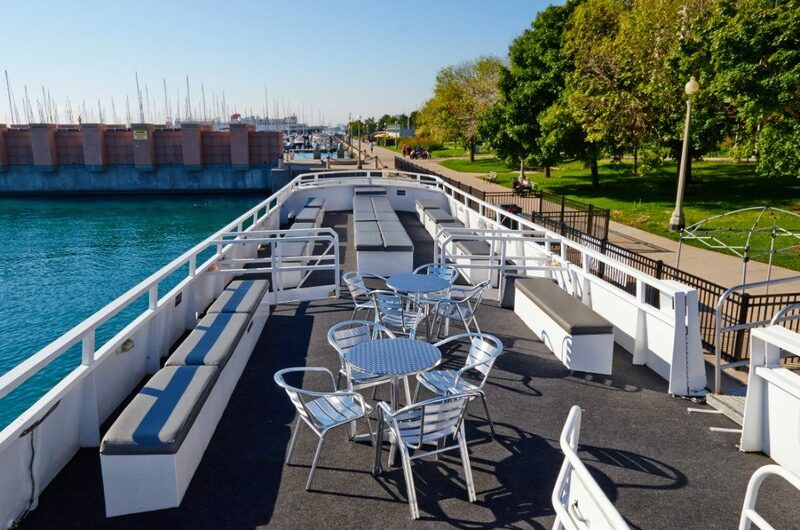 Please RSVP for the event with your Full Name, Company, Email Address & Phone Number by Wednesday July 5th.